It might be difficult to understand Childsrights’ work & dedication without being aware of how tough the reality of most of the kids in India is. 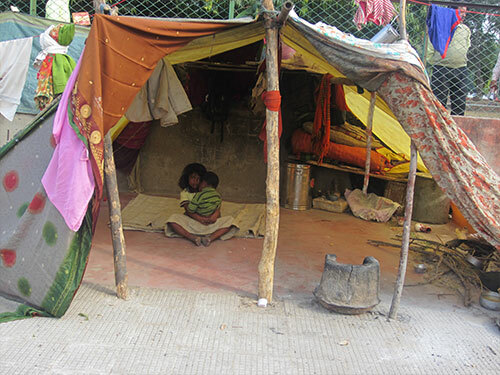 The images above, which were taken during a walk across Jaipur in Winter 2011 might help to understand their situation of extreme poor conditions. 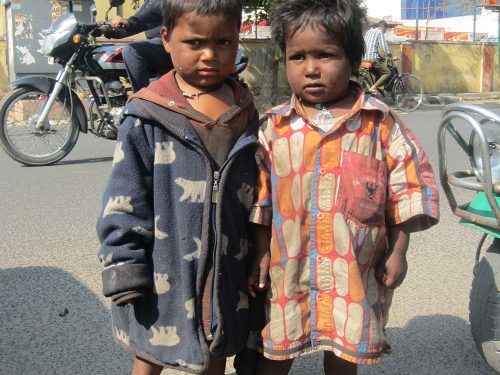 There are millions of abandoned Indian kids who live in the streets of Jaipur, without the ability to cover their nutritional needs not even to think about education. Some of them also suffer under physical & psychological abuse & violence. The main reason for this situation is the Indian social cast system, which implies unequal conditions among the different social levels, due to their religious & cultural beliefs. 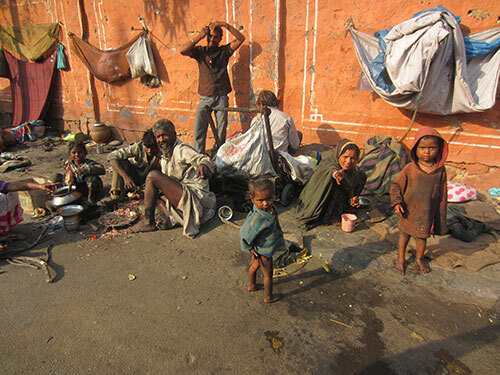 As a result, despite the growing trend of the Indias Economy development, the poverty in the streets of India keeps increasing day by day. 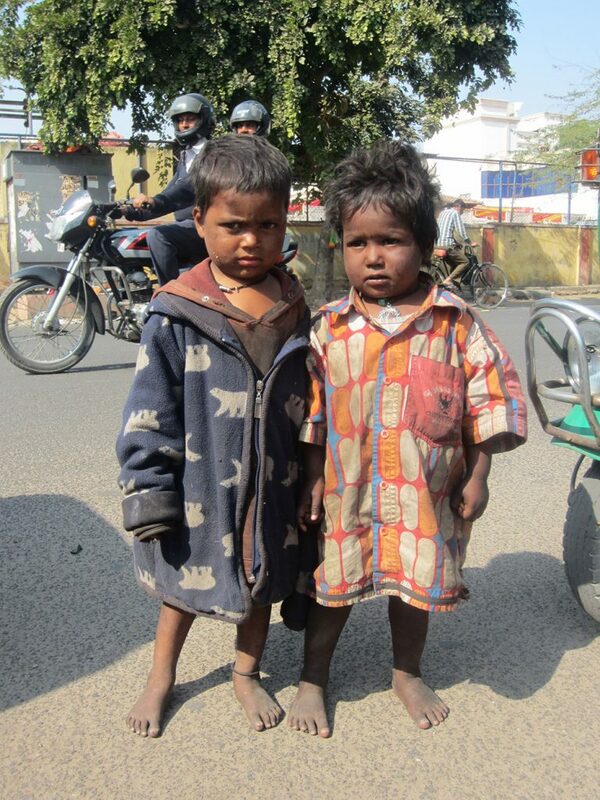 All the children of Childsrights do not belong to a cast, worst, they are called “the untouchables”. According to the data provided by the Indian Government 27,5% of the Indian population (over 236 million people) have a daily budget of less than 35 cents. 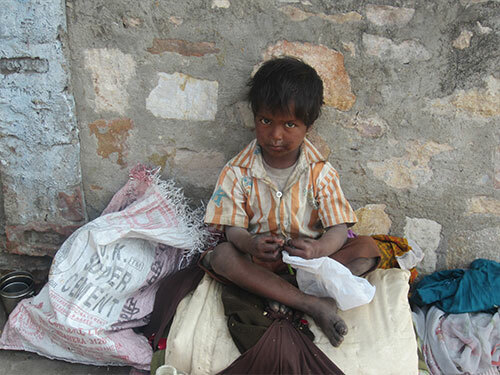 200 million people (which is more than in all sub-Saharan Africa) suffer starvation and approximately 60 million of Indian street children suffer poor nutrition. All children sheltered by Childsrights have suffered these unfair conditions in the past. Childsrights tries to support and help them while creating awareness of the situation in order to contribute to a better life.